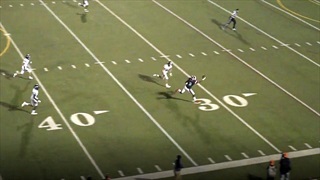 NC State landed a huge commitment today from Richmond (VA) Life Christian Academy cornerback Joseph Johnson. 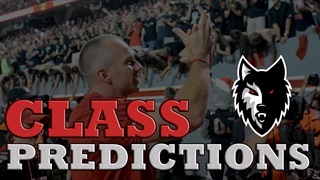 NC State is in great shape with a number of 2020 prospects and Inside Pack Sports takes an initial look at what the class could look like if signing day were tomorrow. 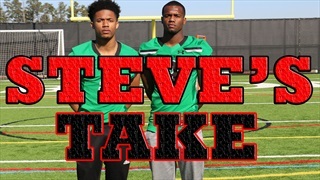 Inside Pack Sports breaks down NC State's options at each position for the class of 2020. 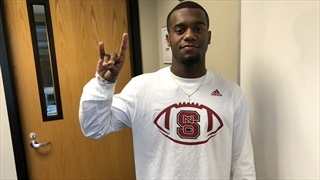 Wolfpack Commit Porter Rooks: "It’s Like Home Away From Home"
Four-star wide receiver Porter Rooks is leading the Pack's recruiting charge for the class of 2020 and he breaks it all down for Inside Pack Sports. 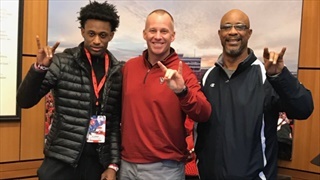 Downs: "It’s Genuine From Them"
North Gwinnett (GA) four-star wide receiver Joshua Downs recaps his NC State visit and updates his recruitment with Inside Pack Sports. 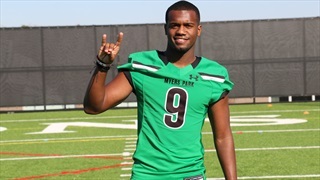 Inside Pack Sports breaks down 10 prospects you need to be familiar with as we turn our attention to next year’s recruiting class. 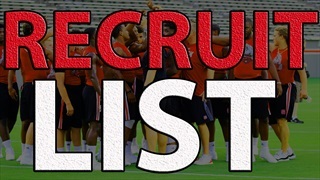 NC State held their first big recruiting event for the classes of 2020 and 2021 on Saturday with the lion’s share of the top in-state prospects on hand. Inside Pack Sports recaps some of the main players who were in attendance. 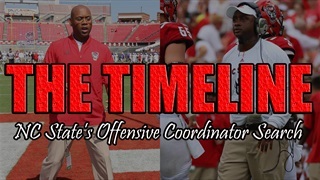 Here is an in-depth breakdown of what all we were hearing during NC State's really quick search for Eli Drinkwitz's replacement at offensive coordinator. 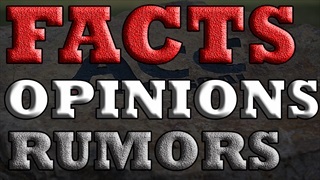 Inside Pack Sports breaks down 25 facts, opinions and rumors that we’re hearing on Wolfpack football and recruiting. 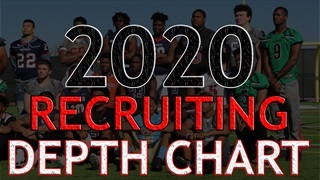 Here is your chance to catch NC State 2020 four-star wide receiver commitment Porter Rooks in action! 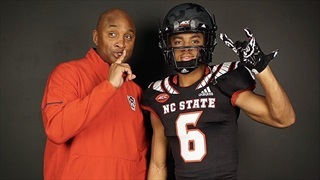 Porter Rooks On His NC State Commitment: "I Feel Like I'm At Home"
Charlotte (NC) Providence Day four-star 2020 wide receiver Porter Rooks discusses his NC State commitment with Inside Pack Sports. 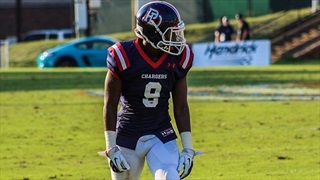 NC State landed a huge commitment today from Providence Day (NC) 2020 standout Porter Rooks, one of the top wideouts in the country. Providence Day (NC) star Porter Rooks is already one of the nation's most sought-after receivers for the class of 2020. 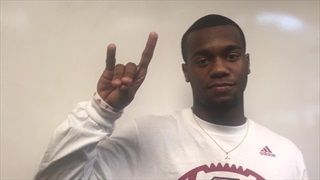 He talked with Inside Pack Sports about his first visit to NC State. Here is the full list of visitors NC State had on campus for the 2018 Alpha Wolf Showcase.